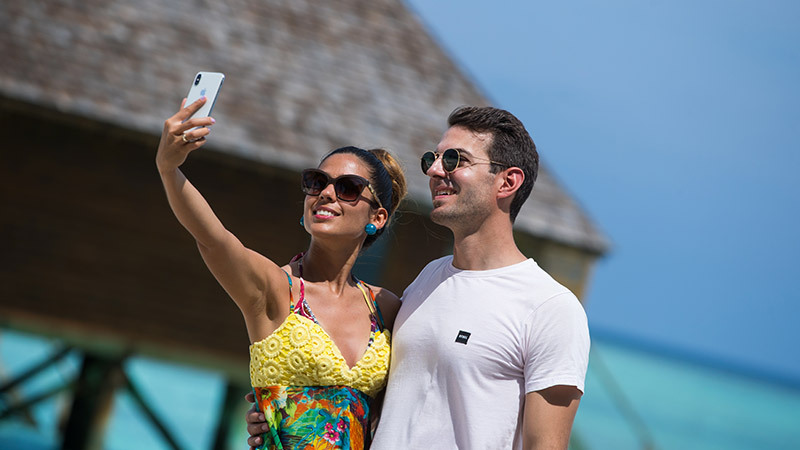 Begin the greatest adventure of your life on the shores of Veligandu Island Resort & Spa. Our private and secluded island will be at your disposal, providing a perfect and natural setting for intimacy and romance. Maldives honeymoons in Veligandu are an out of this world experience. The enchanting setting is perfectly complemented with exceptional hospitality to ensure you have the honeymoon of your dreams.